Tyre review data from 6 tyre reviews averaging 63% over 37,750 miles driven. Sorry, we don't currently have any questions and answers for the Maxxis Victra MA Z3. Why not submit a question to our tyre experts using the form below! Pretty decent tyre for the money. Can't say much about wear but they have decent response and good grip in most conditions, would recommend and buy again. Have you driven on the Maxxis Victra MA Z3 tyre? Please help millions of other drivers make an informed tyre choice and pick the correct tyres for their car by submitting your review of the Victra MA Z3. These tyres came on my car, they are OK for normal driving as soon as you get a little excited and drive spiritley you can tell they are a budget tyre. The wet grip is shocking and my traction control kicked in if I thought about using the noise pedal. 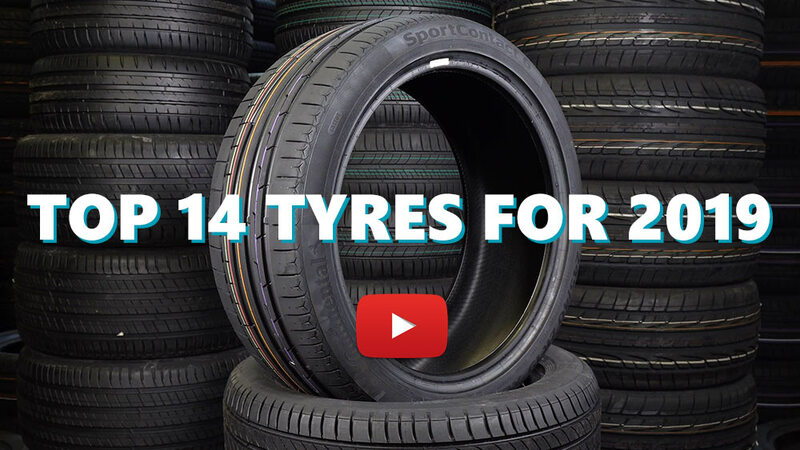 All in all a good tyre for daily use but has low limits. Worst tires ever, when its cold they are ok, but as soon as they heat up, they are completely useless, I had a crash already because not only understeer but oversteer, the four tires gave up at a corner at a autocross event and I hit a wall, I DO NOT recommend this to anyone. Also, they don't last a lot of mileage, 10000km and they have half of the thread left.